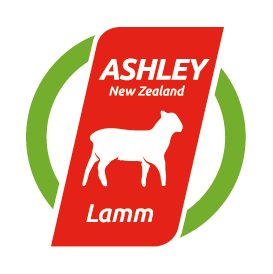 We focus our activities on the import and marketing of mild lamb and tender venison from New Zealand. 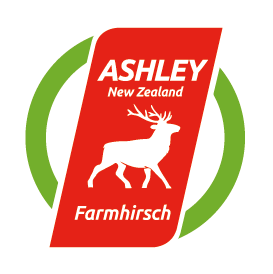 The absolutely natural free range farming method and the temperate climate are essential for the authentic and unique taste. 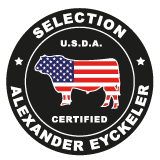 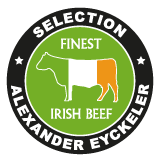 Our assortment is completed with premium steer cuts from South America, Ireland and US-Beef. 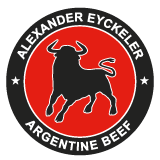 The traditional breeding of the animals on enormous pastures in combination with an optimum aging process during the sea transport guarantee the extraordinary quality of the meat.